We'll soon be launching a new service for Greater Cambridge that'll make it easier for students to find apprenticeships and for businesses to set up new apprenticeships. ARE YOU A CFCI MEMBER? We want to help young people identify their strengths and motivations to get ahead in their career planning. We need inspiring professionals to build 1-2-1 relationships with young people. COULD THAT MENTOR BE YOU? Our goal is to open students’ eyes to a wide range of possibilities and challenge them to think broadly and divergently about their future career options. This will help every young person in the greater Cambridge area to move from education into a rewarding and successful career. To do this, we bring schools and businesses together so students can learn about employment opportunities in our region, and develop the necessary skills and experience. Meeting and working with professionals is the best way to broaden horizons and help young people prepare for their futures. Although we cover all industries, we focus on companies in growth sectors to tackle the skills shortages that hold businesses back and increase students’ chances of getting into work. We work with all ages from primary school, through to sixth form and further education, and with both state and independent schools. Take a look through “Our Work” from the menu above to find out more about what we do. Want to get involved? Why not sign up as a volunteer. ARM has worked with Form The Future on a number of occasions and the experience has always been positive. 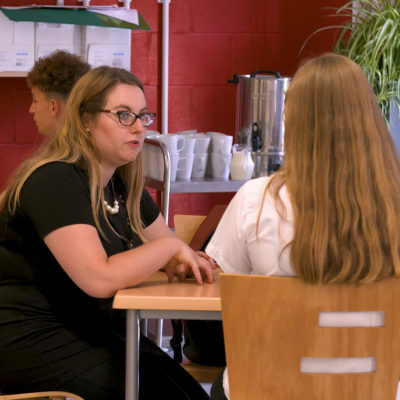 They are delivering a critical service for the young people of Cambridgeshire in a way that is collaborative and inclusive of other initiatives being driven by businesses and schools. It has been a very positive experience working with Form the Future since 2015. 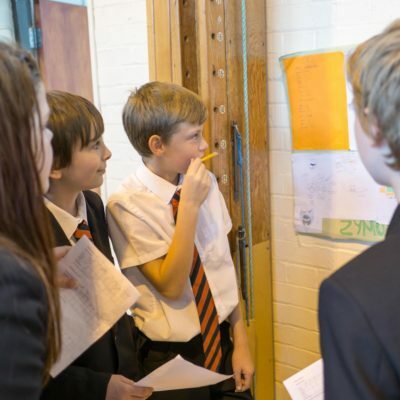 I particularly enjoy working with their high performing team which demonstrates strong communication and problem-solving skills in the careers education events. We approached Form the Future to take over the management and development of LaunchPad, and expand it into a Cambridge-wide initiative. We have been delighted with the significant progress which they have made, way exceeding the initial targets we had agreed with them. We really value Form the Future being at the heart of our interactions with schools. The relationships they develop and their understanding of student needs across the region are beneficial for a broad range of employers, ourselves included. Thanks to Form the Future, I’ve had the chance to become more confident and driven by working at Cofinitive. It has been a great experience, where I have learnt to handle live projects and contribute to the team with my skills by creating and editing videos, for example. 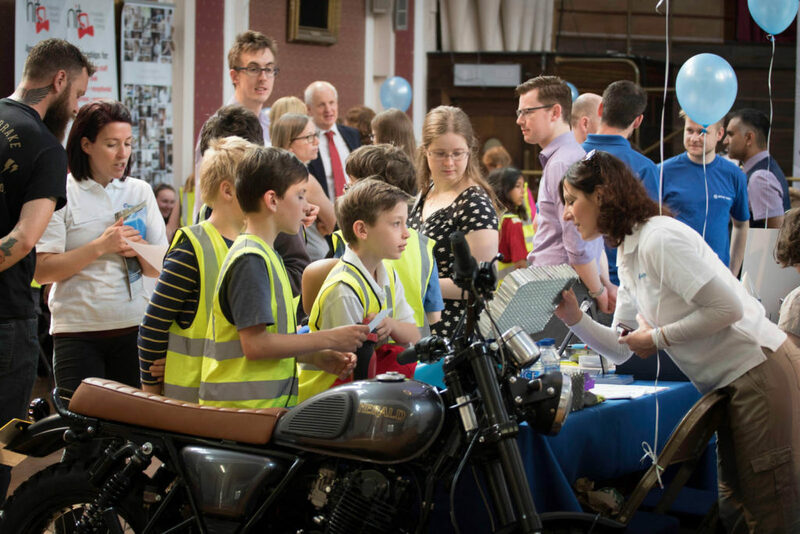 We produce careers inspiration and employability skills events for schools and colleges. We are always eager to hear from new volunteers! Mentoring is a key part of our programme. We are always looking for inspiring professionals to build 1-2-1 relationships with students and help them to gain confidence, motivation and direction. Work experience lets students try out a career they’re interested in and learn what skills they need to succeed. It also gives employers the opportunity to pass on their passion for their industry and talent-spot future employees. 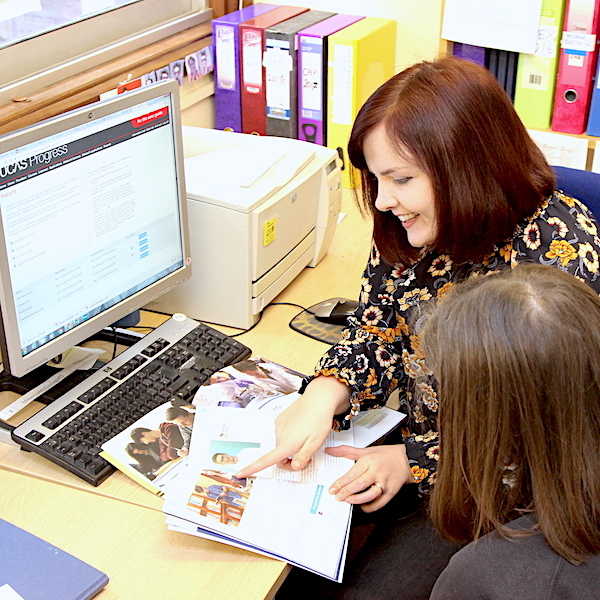 We are able to offer a careers advice service to schools and colleges. This allows students to discuss options around further education and career pathways, and obtain impartial advice.